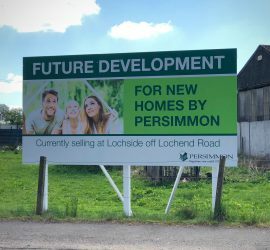 The modified Local Plan would spell disaster for Gartcosh. 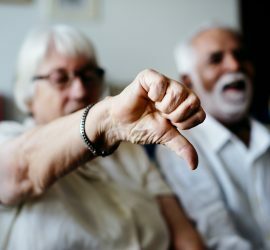 Please help us take action against it. 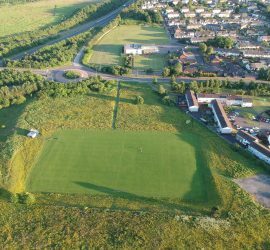 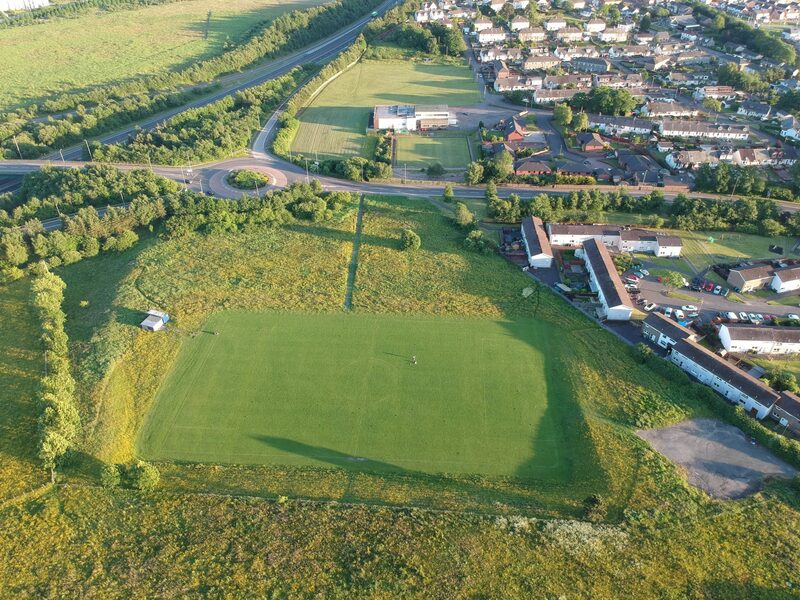 Balfour Beatty Homes are holding a public consultation event about future development on the playing field across the road from Gartcosh Social Club. 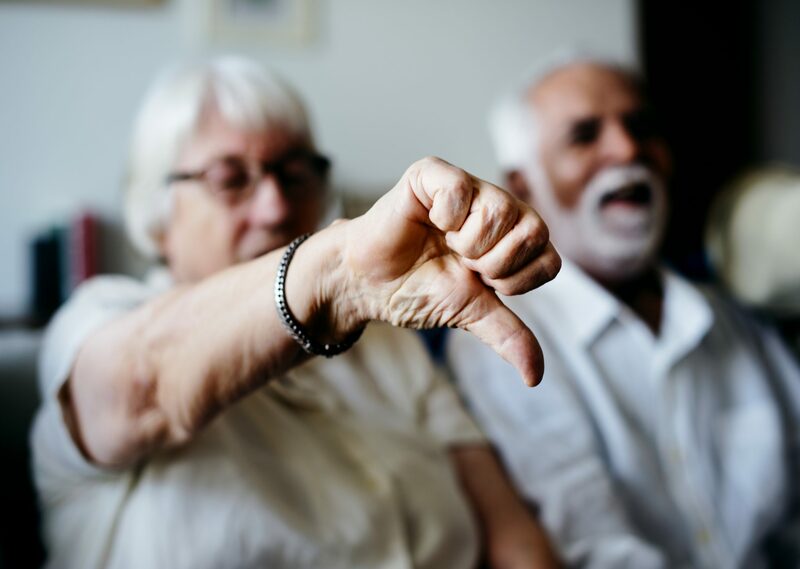 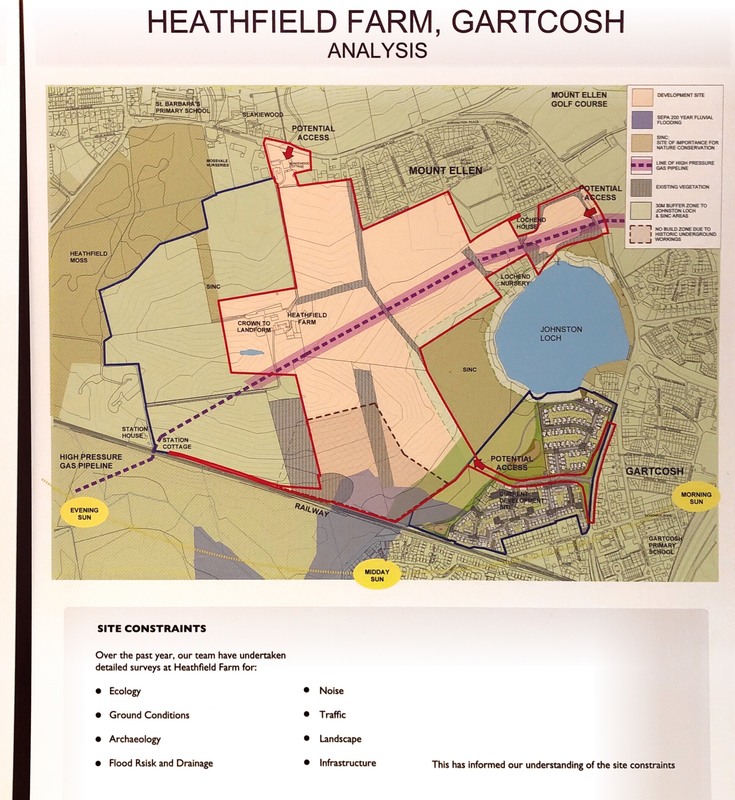 A public consultation was held in Gartcosh on 21st November 2018. 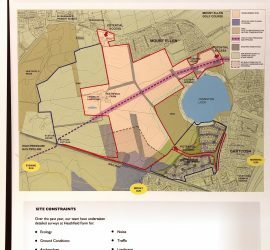 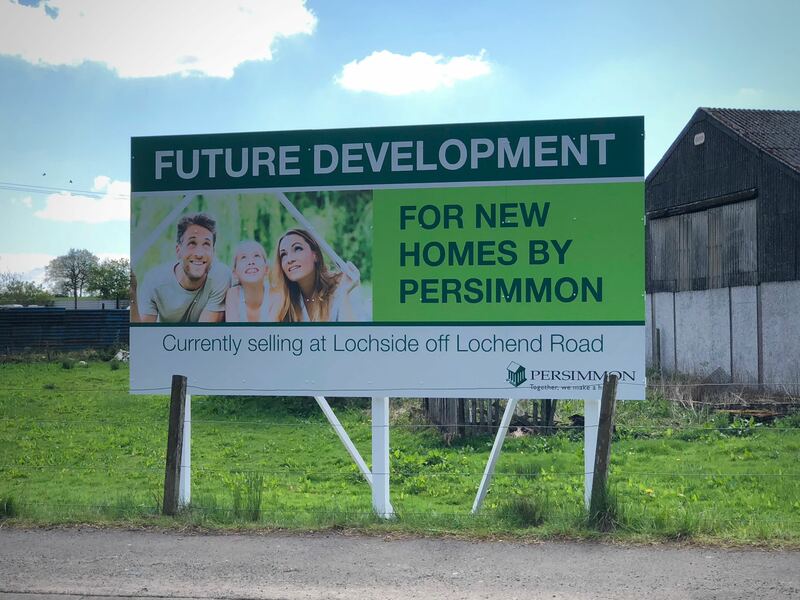 Persimmon Homes have submitted a Proposal of Application Notice for the Erection of Residential Development, Link Road and Associated Works on a massive site to the north-west of Gartcosh – in excess of 1000 houses.